over the hills…… and far away. 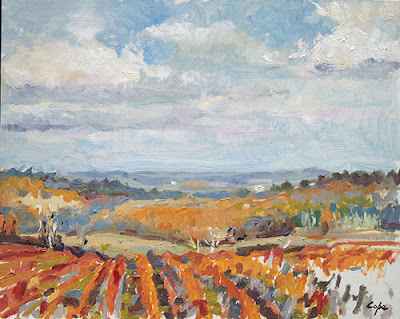 November 11, 2007 by John H.
Adam, this is a masterful plein-air painting. Really superb.